Forge Viewer saved six months of development time, since it already comes equipped with the ability to render complex 2D and 3D models that can be viewed on any device equipped with a browser. ProtoTech Solutions is a software development company, a Forge ISV partner, and a preferred systems integrator focused on software for engineering. The Forge platform enables ProtoTech to efficiently develop applications with browser-based and 3D visualization capabilities. ProtoTech’s client, CADshare, needed a browser-based application that would render 3D CAD visualizations for fast and accurate part identification and ordering. The Forge platform had the capabilities they needed, but ProtoTech needed software development work to integrate with Forge to be efficient, that they could minimize costs, and the resulting software solution could handle multiple CAD formats with ease. How ProtoTech solved it with Forge. 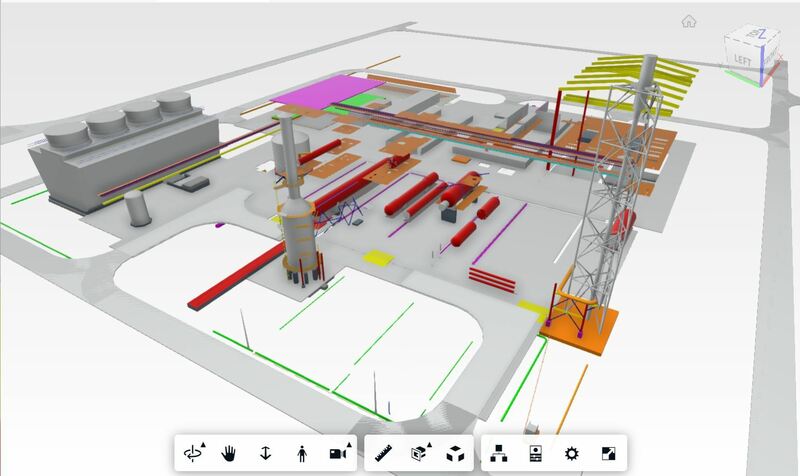 Instead of building a viewing feature from scratch, ProtoTech leveraged Forge Viewer to provide the 3D visualization capabilities that its client required. The ProtoTech team also used the Model Derivative API to translate multiple file types, enabling customers to view complex 3D models for easy part identification. "When ProtoTech Solutions needed to develop a high-performance visualization app quickly and affordably, the company turned to the Forge Viewer and Model Derivative API."